Feet are considered to be the important part of the body and when you suffer from fibromyalgia, they bear a lot of the issues. Raynaud’s phenomenon is a foot issue occurs in people who are suffering from fibromyalgia symptoms. In this article, we are going to discuss Raynaud’s phenomenon and what does it do to our feet? Also, what can we do to stay it under control when fibromyalgia symptoms occur? A lot of people don’t even know what Raynaud’s phenomenon is. And it is completely fine. It is a semi-regular problem and not extremely dangerous. 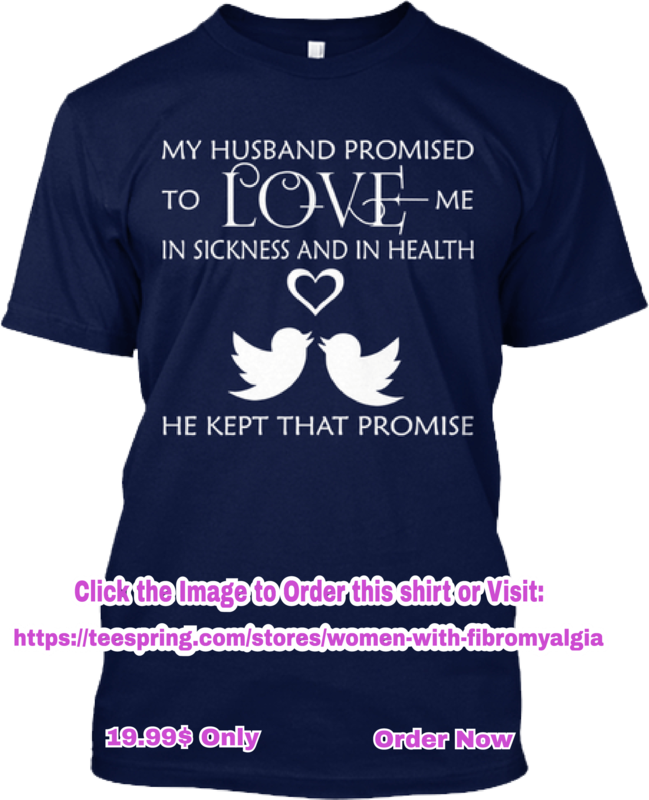 But yes, it is something that you need to be aware of and know how to deal with it, especially when you are suffering from fibromyalgia symptoms and flares. It is estimated that more than 10% of people suffer from it. The issue arises in your blood stream-the circulatory system. As we all know that the bloodstream runs through the whole body and delivers all types of cells around the body. You will feel numbness or tingling if blood flow is not getting in some are of the body or if there is some sort of blocking in the circulation. Your extremities are affected by Raynaud’s phenomenon, especially the toes and fingers. It can also affect your feet bottoms and palm of hands in severe cases. Most people suffer from it before the age of 40 and it starts to happen during the teenage years. There is a key role of blood vessels in keeping your body warm, especially those important organs located in the upper body. This is the reason why we get flushed in our cheeks. This is how our body keeps us warm. The blood in the system is more driven towards the organs to keep safe and warm, while our extremities don’t get enough of it. This is the reason why our toes, fingers, and nose get colder before everything. In Raynaud’s phenomenon, the blood vessels start to contract due to the cold that your body starts to feel. This is usually normal, but this is the stage where problems start to occur. The system that usually controls the warmth gets more sensitive than normal due to which the body overreacts. The blood vessels get shrink more than usual and you if you may notice that the blood vessels may even collapse in certain parts of the body, which is a serious problem. The blood starts reaching to the fingers and toes when the blood vessels collapse and the feeling of numbness or feeling of pins and needles arise in those areas. As we have mentioned earlier, this issue is not dangerous on its own. The main problem arises when this issue starts to occur on daily basis. The short attacks occur that last for few minutes to people who suffer from Raynaud’s phenomenon. But you have to look carefully if these attacks start to last for hours. The issues like tissue damage and gangrene can occur because of the blood vessels that may not have the ability to start up again. There are some worse cases in which people have lost their toes and fingers but these are rare cases and not all the people who have Raynaud’s phenomenon result in this. You might have some idea of this relationship from the above-mentioned description of Raynaud’s phenomenon. Both of these issues deal with the sensitivity of the body to certain stimuli. Two major types of Raynaud’s phenomenon are there, one type is primary that just happens on its own. But secondary Raynaud’s phenomenon occurs if this issue goes hand in hand with fibromyalgia and this is the point where problems start. The secondary issue is more serious and can create a lot of complications than the primary one. Your life will not be threatening but if you want to avoid all of the issues discussed earlier, you have to be careful then. Why are people having Raynaud’s phenomenon also suffer from fibromyalgia? The reason may be this that both of them deal with same systems. Fibromyalgia occurs more in the nerves than your bloodstream. But yes, there are same effects and the nerves leading to being affected with both of them. Above all, there are more chances to have the symptoms of Raynaud’s phenomenon if you have flare-ups. You need to talk to your doctor if you feel like your Raynaud’s phenomenon is getting worse. The doctor will prescribe you some medications that can help you in reducing the severity of the symptoms. Both of these issues go hand in hand, but it is not necessary that you have to have one in order to suffer from the other. You should have the idea of the diseases that are related to fibromyalgia. You will get the better idea of the occurrence of bodily changes. You should talk to your doctor if you notice that you are having Raynaud’s phenomenon symptoms and have no idea what to do about it. Try different ways to get a relief.